Samsung’s woes with delivering their AMOLED and SAMOLED displays on time and in volume have been very well documented. Put simply, there is too much demand and the supply is too little. This is what caused HTC to move away from AMOLED and the original Galaxy S to move away from SAMOLED to a SLCD. It looks like Samsung’s latest and greatest will suffer the same fate even before its official release. 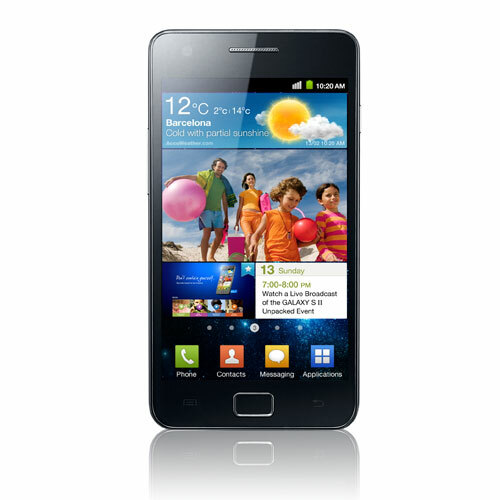 Samsung will release two versions of Galaxy S2: a SLCD with Tegra 2 CPU and a SAMOLED Plus with Samsung’s own Dual Core CPU. Samsung has said it before they wont be able to ship AMOLED displays in volume until the end of 2012. Hopefully this shortage will be short lived.